The viola part for Berlioz's Roman Carnival Overture, Op. 9 has been edited by Israeli-born Yizhak Schotten, an internationally acclaimed musician whom STRAD Magazine has called "one of America's finest viola players... a leading light of the U.S. viola establishment." Schotten's bowings, fingerings and other editorial markings have been added throughout the score. The Roman Carnival Overture was composed in 1844 and first performed at the Salle Herz, Paris that year. It is a stand-alone overture intended for concert performance, made up of material and themes from Berlioz's opera Benvenuto Cellini, including some music from the opera's carnival scene. The overture is scored for large orchestra, is in the key of A major, and features a prominent and famous solo for the cor anglais. 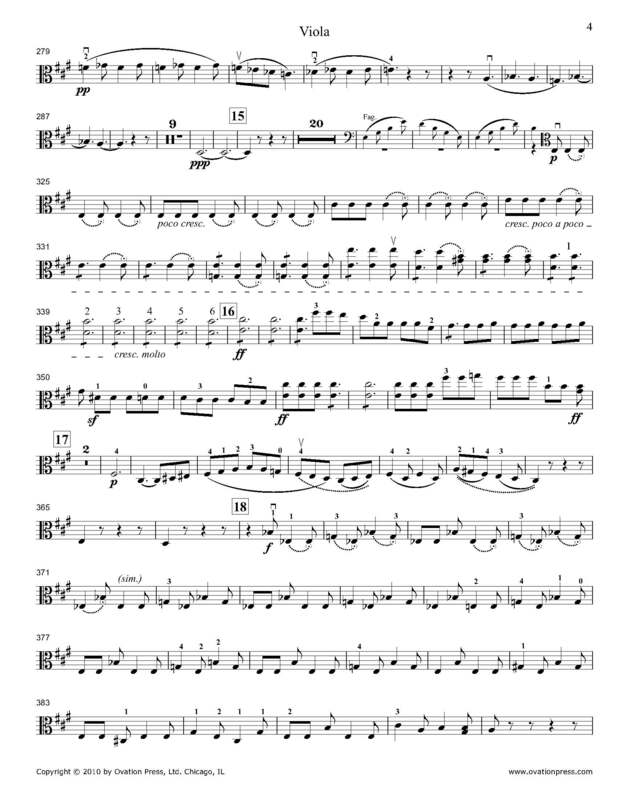 Download and print the score today to gain access to expertly edited Berlioz Roman Carnival Overture viola fingerings and bowings from Yizhak Schotten! Click here to preview a recording of this piece as found on Yizhak Schotten's Orchestral Excerpts CD. To purchase the CD, which includes written and spoken commentary, click on the image below.